Lebanon’s Minister of Economy held a press conference where he tackled the impacts of the Syrian crisis from 2011 till today on the Lebanese economy and stressed that we can no longer bear this crisis. We’ve been hearing the same talk for years now with no actions. 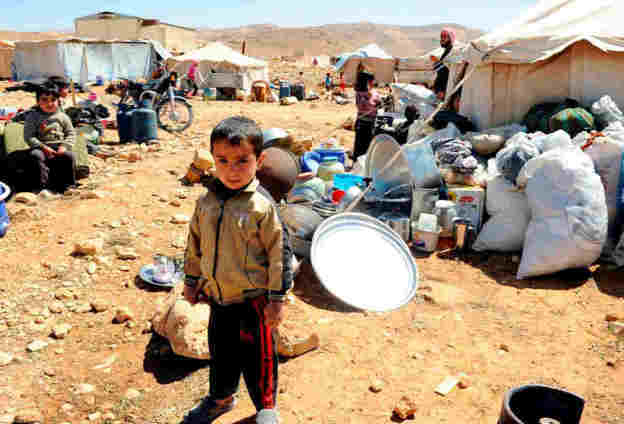 – The Syrian crisis has cost Lebanon around 18 billion USD from 2011 until present. – The Syrian labor force increased by 384,000 people. 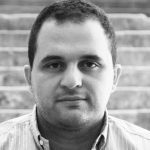 – Unemployment rate among Lebanese is now 30% because of the refugee crisis. – The average salary of a Syrian worker is $278, almost half the Lebanese minimum wage. 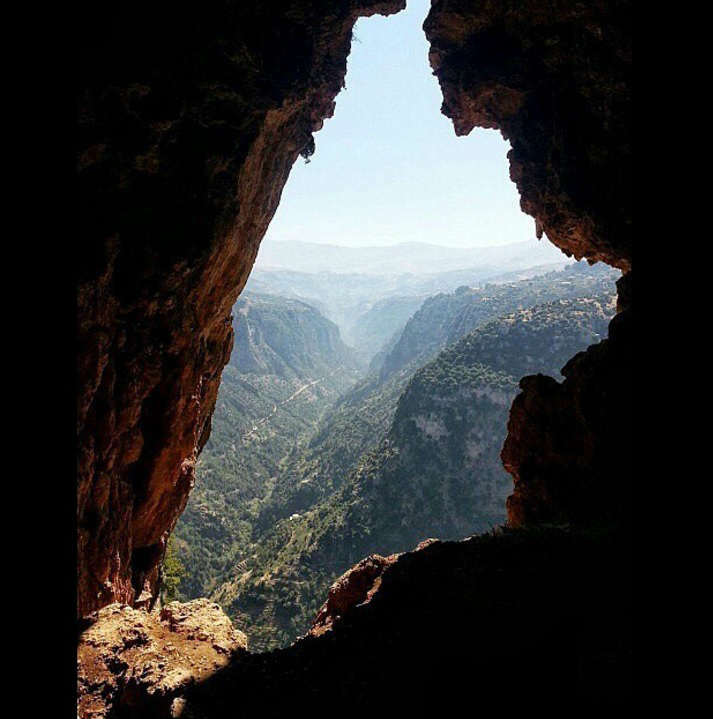 – 40% of Lebanon’s residents are now Syrians. – Lebanon is in needed of 486 extra Megawatts in terms of electricity. – Local produce dropped drastically. Speaking of electricity, this is not the first time a Lebanese minister blames the refugees for the electricity crisis. Back in February 2017, Lebanon’s Energy Ministry claimed we would have had 24/24 electricity if it weren’t for the refugees, which I’m still finding it hard to believe. As far as unemployment is concerned, it has been on the rise for as long as I can remember so it would be interesting to look at the real reasons qualified Lebanese workers are unable to find a job. In fact, if someone has access to these reports that the minister is referring to, it would be great to have a look at them. More importantly, and since this refugee crisis has been dragging for almost 7 years now, what are the actions being taken by the authorities to organize this mess? Because asking for their safe return to Syria is easier said than done.